Some hotels and other businesses have come up with a sneaky way to discourage unfavorable guest or customer reviews — prohibit them in the fine print of their terms and conditions. The U.S. House of Representatives took a major step Monday to bar such punitive actions by businesses. The House approved in a voice vote, indicating bipartisan support, the Consumer Review Fairness Act. The bill would prohibit businesses from issuing standard contracts to customers barring them from writing derogatory reviews, including publishing what the businesses might consider to be disparaging photos. Stephen Kaufer, the CEO of TripAdvisor, which supports adoption of the Act, wrote of a Canadian hotel that tacked on a $3,000 fee to a guest’s credit card after he wrote a negative review. The guest apparently had agreed to such penalties when signing an agreement at check-in, Kaufer wrote. The Consumer Fairness Review Act prohibits businesses from writing standard contracts that bar negative reviews but wouldn’t stop a business from suing for libel, for example. Take note, the Act isn’t law yet. 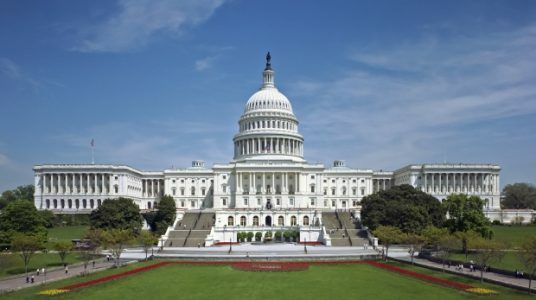 The House bill would have to be reconciled with the previously adopted and very similar U.S. Senate version before being sent to the President for his signature. To read more at Skift, click here.